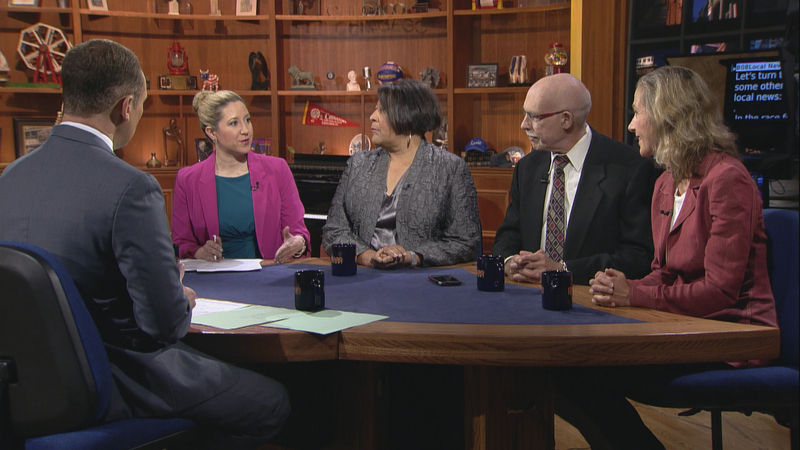 Critics and mayoral challengers take aim at a consent decree on Chicago police reform. A protest demanding the resignation of the mayor and the police superintendent shuts down Lake Shore Drive, but it’s unclear whether the smaller-than-expected crowd action will have an impact. A state representative resigns after using photos of his ex-girlfriend to “catfish” other men online – and Gov. Bruce Rauner uses it as a chance to decry the culture of abuse in Springfield created by House Speaker Michael Madigan. Chicago mayoral hopeful Willie Wilson ignores critics (and an official complaint) and hands out more cash to prospective voters. A new report claims pension debt eats up half of Illinois property tax revenue. And metro Chicago manages a rare feat: gaining and losing jobs. The conversation continues in our web-extra video. This week, Arruza and guests discuss the warning from top U.S. intelligence and security leaders over continued Russian attempts to influence American elections, and whether they feel our election systems are protected.